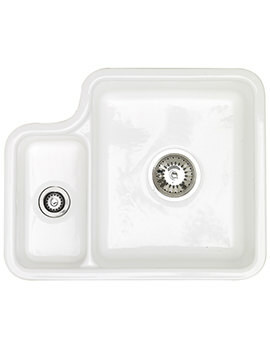 Are you furnishing your kitchen interiors or contemplating changing the sink? 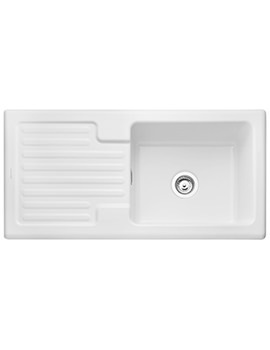 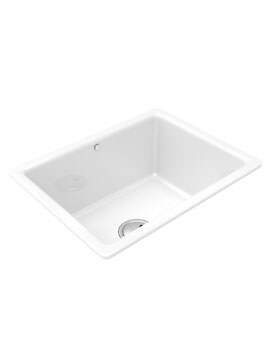 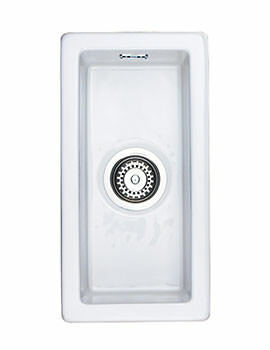 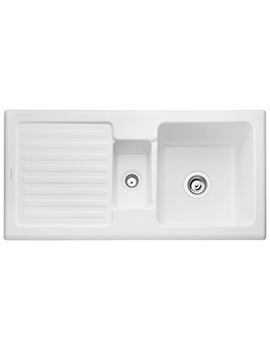 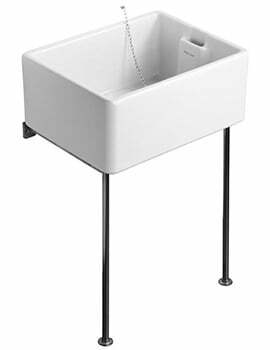 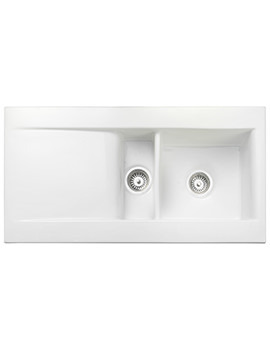 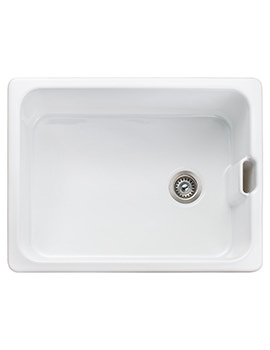 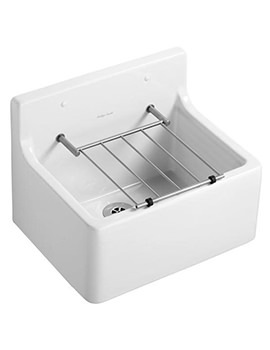 Why not select a sink, which elevates the appearance of your kitchen? 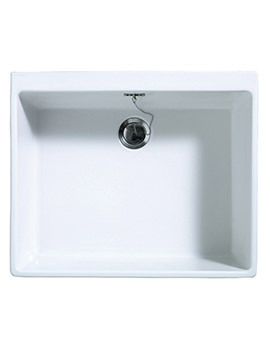 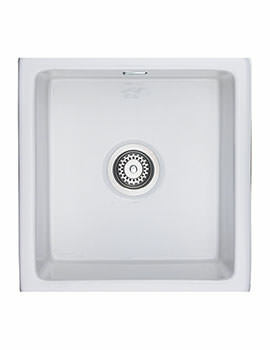 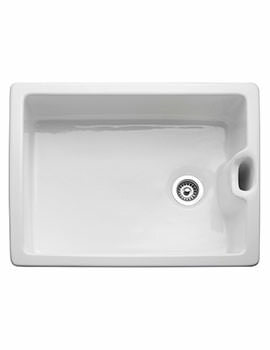 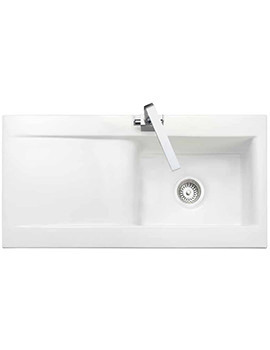 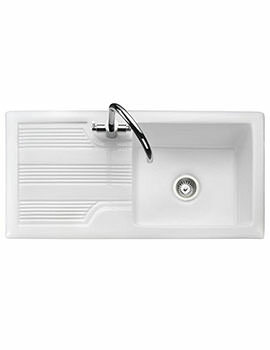 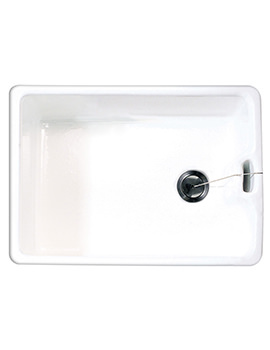 We have a plethora of designer ceramic kitchen sinks that will add beauty and charm to any kitchen. 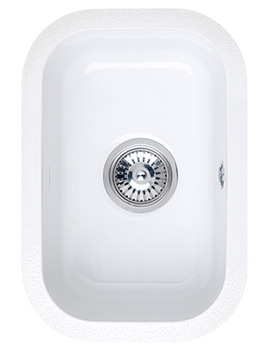 Many often-associate ceramic with the colour white and while in the past that might have been the case. 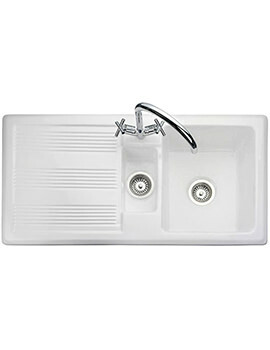 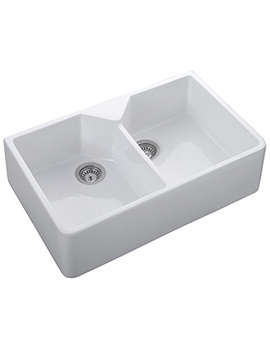 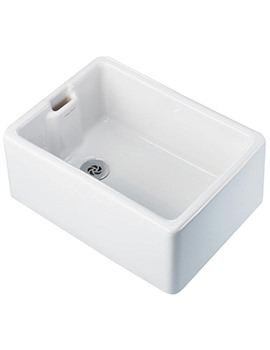 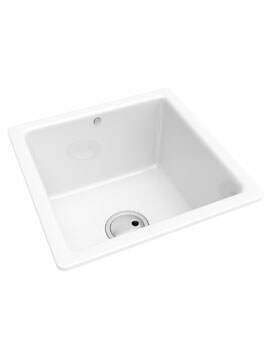 But, it no longer holds true today because ceramic sinks come in black finish and other colour variations. 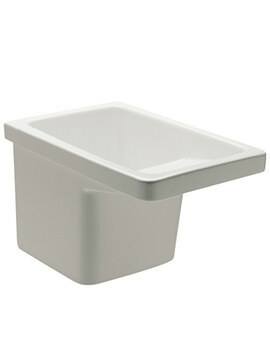 They are aesthetically pleasing and are available in different shapes. 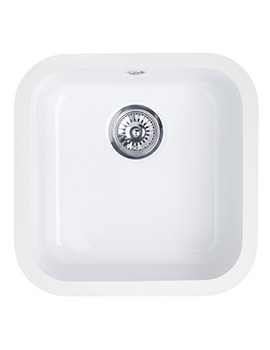 Choose from the various brands and ranges that we have in our store.